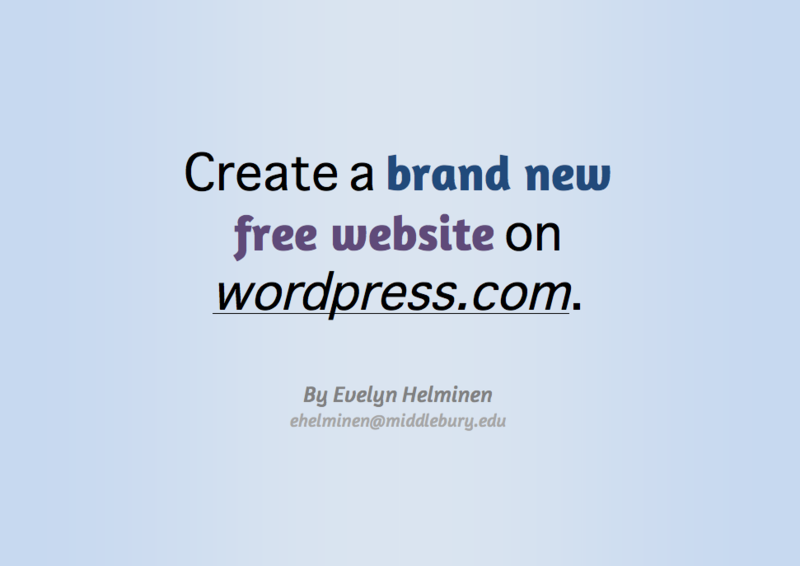 This August we offered facilitated workshops to help you get started with Canvas. While there are several self-paced resources at your disposal, these workshops give you a step-by-step tour of Canvas’ pedagogical features. 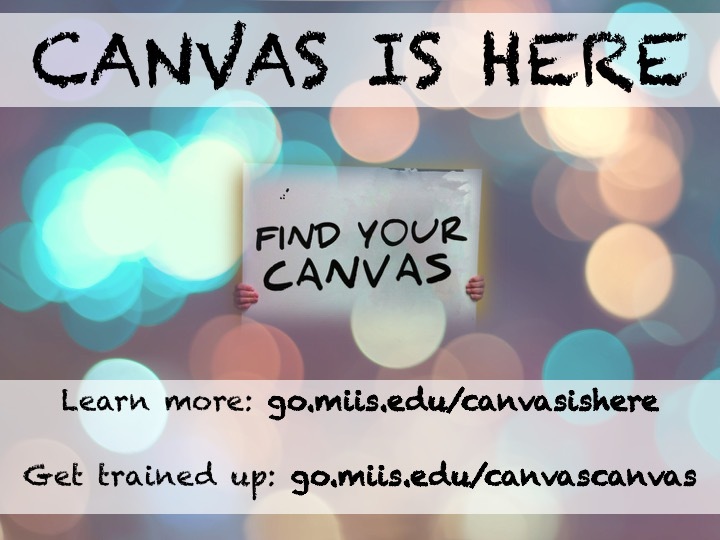 Workshops will be based on the curriculum from this highly recommended Canvas Canvas training – go.miis.edu/canvascanvas – provided by the office of the Associate Provost for Digital Learning. 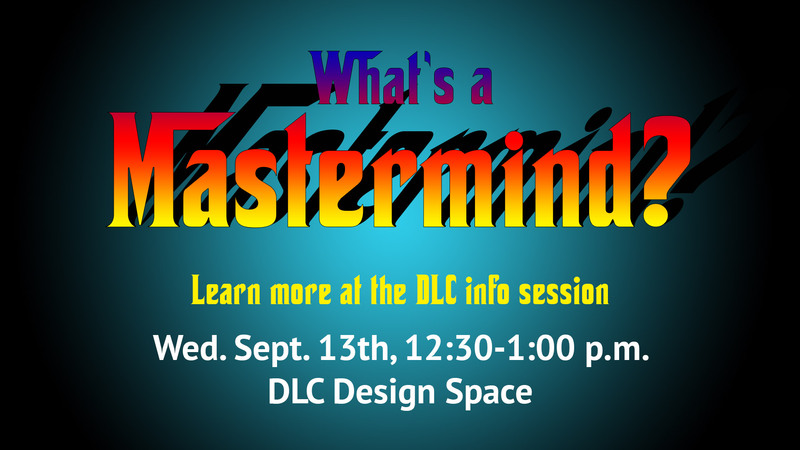 These workshops are designed for you to follow along in your own Canvas space, so you’ll want to establish your course pages or request a Canvas sandbox beforehand. This workshop covered Canvas fundamentals to get you started. This workshop gets into higher level functionality. 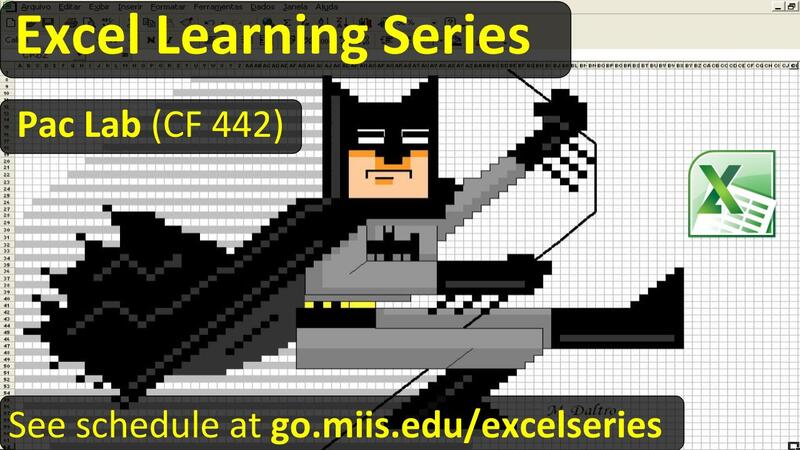 Go to go.miis.edu/dlcworkshop in up-to-date Safari or Firefox. Chrome or IE will be problematic. Update flash player if prompted. If you’re using a mobile device, you can download the app. Login as a guest with your full name. Complete the audio set up wizard under the meeting tab to ensure that your speaker settings are optimized. Don’t worry about a microphone or webcam, you’ll be able to ask questions via the chatbox. These sessions are recorded and shared. Learn more about Canvas here.